I love my mason jars. They are of course great for their intended usage – canning, but I find myself grabbing them throughout the year for all sorts of different things. We use ball mason jars as drinking glasses, flower vases, storage for leftovers, to bring lunches to work and more. Older jars that are past their canning prime can be turned into all sorts of arts and crafts around the house. Take a quick look at Mason jar crafts on Pinterest and you’ll find a lifetime’s worth of ideas. Also if we aren’t friends on Pinterest, you can follow me here. 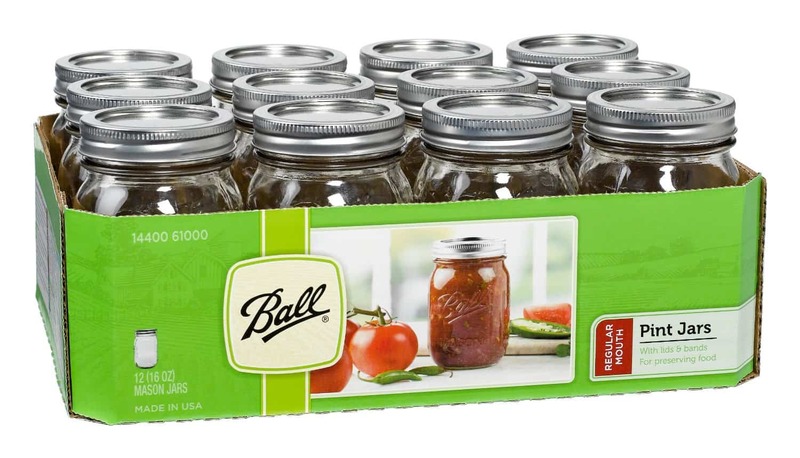 Ball is my favorite brand when it comes to canning and mason jars. In addition to canning, they are a great storage solution for the freezer as well. 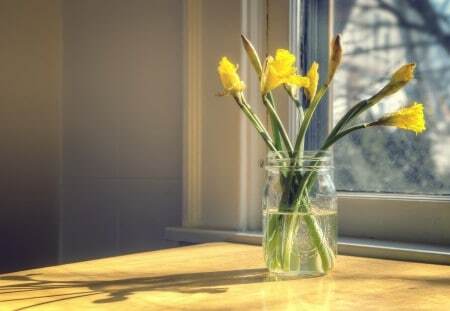 With more and more health concerns popping up about plastic storage containers and the risk of contamination into the foods we eat, I feel much safer using glass instead. Ball jars have yet to break on me in the freezer or in the canner, which is important in my book. It’s important to note that once you freeze a jar – any canning jar, you should no longer use it for canning. Keep that mind when you start to make things like freezer jam, or use jars as freezer containers. Keeping good track of what can go in the freezer and what’s used only for canning is important. Before you start to can anything, think about what serving sizes you end up using any particular food in. For example, if you use only half a jar of spaghetti sauce at a time, and then struggle to use it all up before it goes bad, pick a smaller jar when you make and can your own. The same goes for jelly for example. If you’re not a big jelly or jam eater, make small batches and can them in small little half pint jars. This allows you to still make a variety of different fruit preserves and more importantly it makes sure that jelly stays tasty to the last bite. 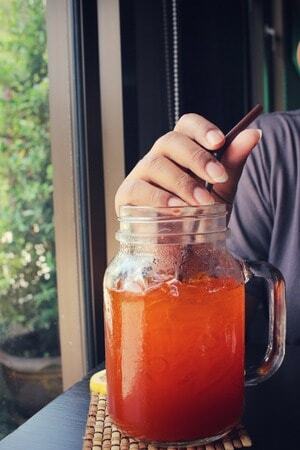 What I love about Ball Mason jars is that they come in a huge variety of sizes. On top of that you can pick regular or wide mouth jars. You can order them straight from amazon and have them delivered to your front door. 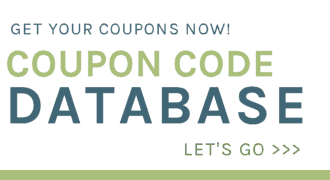 With free Prime shipping, this is one of the most cost effective way to get them. Start your collection and I’m sure you’ll use these jars on a daily basis for years to come. I have to admit, “I love my mason jars”.